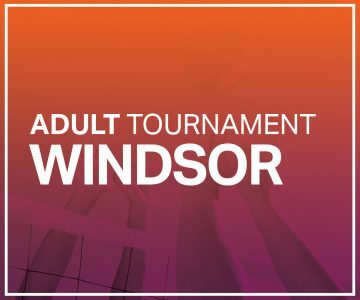 OnPoint Beach Volleyball is running 3 adult 4’s tournaments and 2 OVA 2’s tournaments in Windsor @ On the Beach. Cash Prizes will be awarded at each of the 3 tournaments to 1st place finishers. Swag will be awarded to 2nd place. 4 players per team. All Male. 4 players per team. All Female. 4 players per team. Minimum 2 females per team. 6 players per team. Minimum 3 females per team.